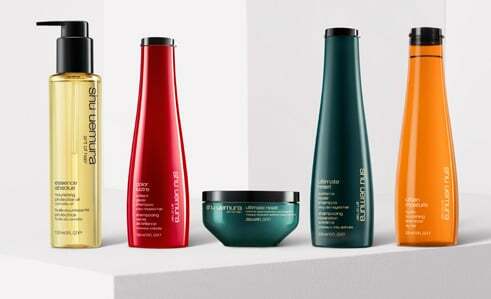 Our portfolio of hairstyling products work to create unique, personalized textures and results. Each can be layered and blended for a personalized artistic hair creation. Playful, washable, damage-free hair makeup.